Wayne (Mahershala Ali) finds himself in a no-win situation as new clues emerge in the Purcell case. Roland (Stephen Dorff) wrestles with how to keep evidence secure as lawyers demand a new investigation. Amelia (Carmen Ejogo) finds her relationship with Wayne imperiled by her writing aspirations and his jealousy. Written by Nic Pizzolatto; directed by Nic Pizzolatto. Wayne (Mahershala Ali) and Roland (Stephen Dorff) revisit discrepancies in the Purcell case that were hidden or forgotten over the years. Among those being reevaluated is Tom Purcell (Scoot McNairy), as well as Lucy Purcell’s cousin, Dan O’Brien (Michael Graziadei). The glitter of Amelia’s (Carmen Ejogo) book release is tarnished by a voice from the past. Written by Graham Gordy & Nic Pizzolatto; directed by Daniel Sackheim. 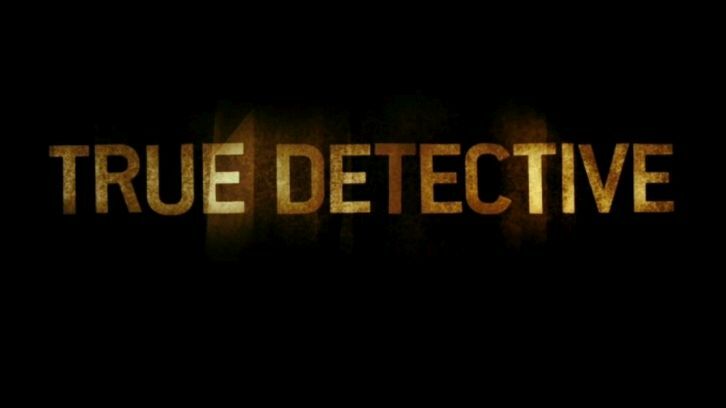 Following up on new leads, Wayne (Mahershala Ali) and Roland (Stephen Dorff) track down a man who left the police force in the midst of the Purcell investigation. Meanwhile, Amelia (Carmen Ejogo) visits Lucy Purcell’s best friend in hopes of gaining insights into the whereabouts of the mysterious one-eyed man. Wayne (Mahershala Ali) struggles to hold on to his memories, and his grip on reality, as the truth behind the Purcell case is finally revealed.